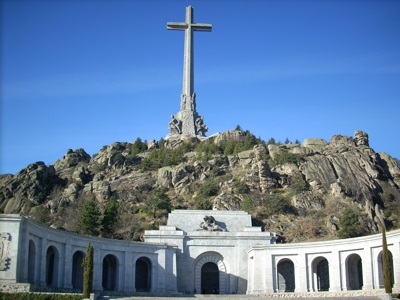 Welcome to Travel Guide 2 Spain, the site about travel, tourism and vacations in Spain. The Kingdom of Spain (Spanish: Reino de España), usually known simply as Spain (Spanish: España) is a country located mainly in southern Europe in the Iberian peninsula, but also including three exclaves in North Africa ( Ceuta, Melilla and Peñón de Alhucemas), an exclave in France consisting of a single small town (Llívia), a few uninhabited islands near the strait of Gibraltar, and island archipelagos in both the Atlantic Ocean (the Canary Islands) and the Mediterranean Sea (the Balearic Islands). 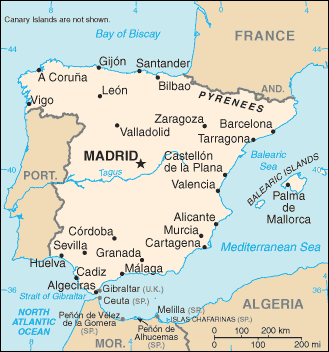 Spain has land borders with Andorra, France, Gibraltar (a British Overseas Territory, but claimed by Spain), Portugal and Morocco - the latter as a result of the North African exclaves. As of 2007, Spain had a population of over 45.1 million. 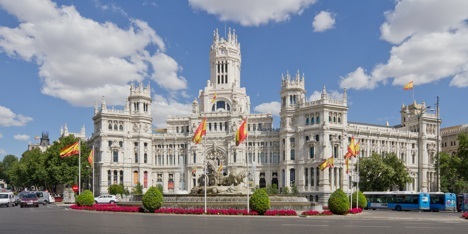 The capital and largest city of Spain is Madrid, which has a population of approximately 3.2 million in the city itself, and more than 5.5 million in the metropolitan area. 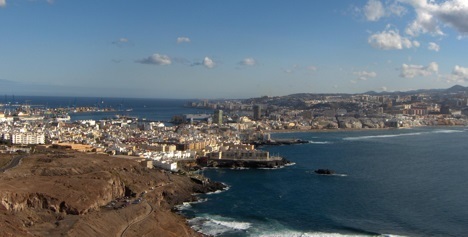 Other important cities in Spain include Barcelona, Bilbao, Las Palmas de Gran Canaria, Murcia, Málaga, Palma de Mallorca, Seville (Spanish: Sevilla), Valencia and Zaragoza. Spain has the 5th largest economy in the European Union, and the 9th largest in the world. The country has been a member of the European Union since 1986, and of the eurozone since 1999. Since 1997, Spain has been enjoying impressive economic growth rates, often as much as 3% per year.